This book elaborates on a whole new understanding of digestive endoscopy, the core of which is to treat quite a number of diseases using minimally invasive methods, provides the walls of the digestive tube are free of perforations. 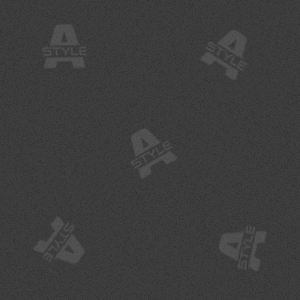 Currently, the tunnel technique has been applied in the treatment of digestive early stage carcinomas, esophageal achalasia and submucosal tumors originating from muscularis propria. And this promising technique would surely be more widely used in the future. The main contents of this book include the history of the digestive endoscopic tunnel technique, the practical anatomy involved, operation steps, indications and contraindications, complications and possible future exploration fields. This book is well suited for doctors and surgeons performing digestive endoscopic therapies. This book elaborates on a whole new understanding of digestive endoscopy, the core of which is to treat quite a number of diseases using minimally invasive methods, provides the walls of the digestive tube are free of perforations. Currently, the tunnel technique has been applied in the treatment of digestive early stage carcinomas, esophageal achalasia and submucosal tumors originating from muscularis propria. And this promising technique would surely be more widely used in the future. The main contents of this book include the history of the digestive endoscopic tunnel technique, the practical anatomy involved, operation steps, indications and contraindications, complications and possible future exploration fields. This book is well suited for doctors and surgeons performing digestive endoscopic therapies. 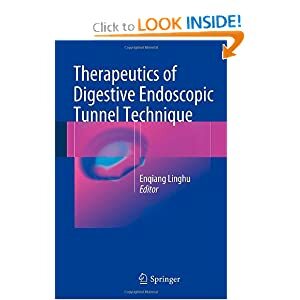 Editor Enqiang Linghu is endoscopist and professor at the Department of Gastroenterology and Hepatology, Chinese PLA General Hospital, Beijing, China.